Mikhail Kupriyanov, Porfiry Krylov and Nikolai Sokolov were all students of the famous Russian artist, Dmitri Orlov. In 1924 they established their own studio in Moscow. It was decided to sign their work Kukryniksy (an anagram of parts of their names). 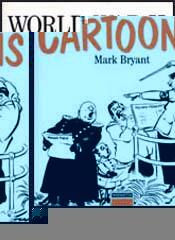 In the 1920s the men concentrated on book illustration and literary caricature. 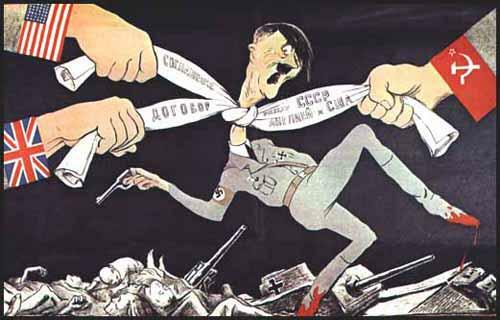 However from 1933 they switched to political cartoons and these appeared regularly in the journals, Pravada and Krokodil. During the Second World War the group concentrated on producing propaganda posters. All three men worked individually and their landscapes and portraits have been exhibited in all the major Russian art galleries.